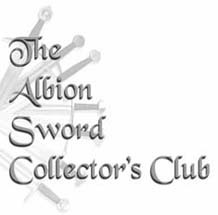 Get discounts, special swords and other cool stuff, and help Albion grow! Peter sent a couple of in-process photos showing his progress on the final versions of the Valkyrja waxes. He plans to bring them with him in late September. Our contract with Conan Properties expires this year and we have chosen not to renew it. Therefore, the Albion Conan collector's items will be available for purchase only through the end of October 2007 - order yours before they run out! 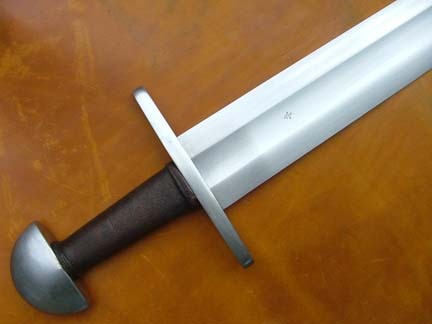 Our authentic Conan pieces are only available through the Filmswords.com and Albion Europe websites. 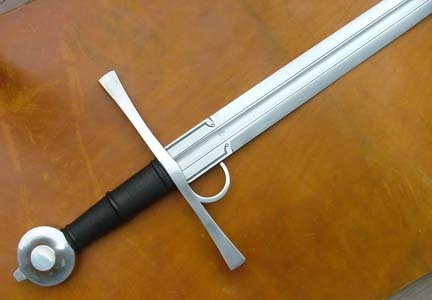 Adam Maltais will be finishing his Vocation Vacation today, learning first hand how to make a sword. 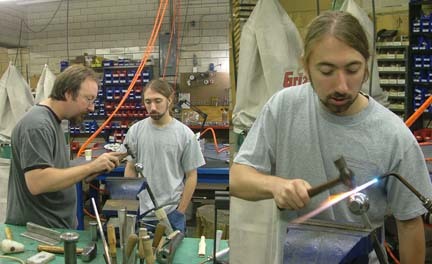 Adam gets some tips from Joel Donahue, our Head Cutler, on peening a sword.